Our highly trained professionals at Locksmith Aurora have the experience, knowledge, and specific skills to unlock all types of residential, commercial, and automobile doors. We are the local service provider to turn to when you need dependable service you can trust. 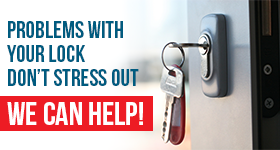 You can call us for emergency locksmith service 24/7. Every technician we hire shares our commitment to administering quality customer service with a smile. 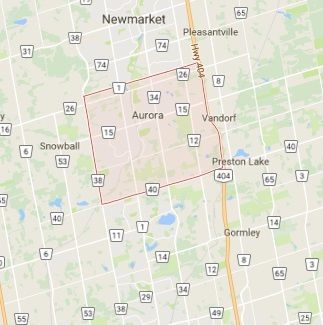 When you need fast and efficient lockout service in Aurora, Ontario, choose our company to do the job right. We offer reliable 24 hour lockout services for the home, business or automobile. When you are locked out of a car, an office, or your home, you cannot wait until regular banking hours to get the help you need. You need a company that you can depend on to respond anytime day or night to resolve the problem fast. Our locksmiths specialize in all areas of lockout service. We use quality tools and years of experience to get doors open in a hurry. If you need office, house or apartment lockout service, we will respond quickly to get you back inside your location. It is not that unusual for someone to forget their keys on the kitchen table, on the desk or counter while locking the door as they leave. When this situation occurs, your first inclination might be to break a window to regain entry. This is not advisable because you could get injured and cause more serious issues. Instead, call us for house lockout service and we will rush to the rescue to get you back inside safely and effectively. The first thing you should do when you get locked out of your vehicle is to call us and receive impeccable car lockout service. There is not a car lock we cannot open. Our specialists will respond urgently and have you back in your automobile in no time at all. Make our Aurora Locksmith the first choice for lockout assistance.